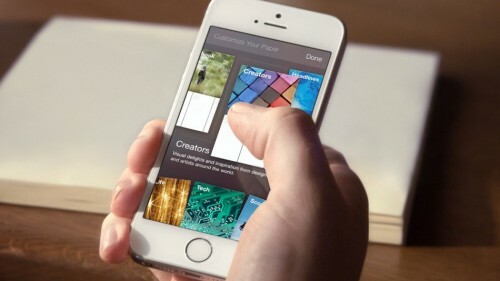 Facebook will be launching its new content curation app, Facebook Paper, in the next few weeks. After weeks of speculation regarding what the app will involve, more details have been revealed ahead of the big launch. It will work as a ‘Facebook magazine,’ rather than a social network. Along with including your news feed, users will be able to customise the app by choosing which additional content, such as news and articles, it displays. The development has drawn attention to the longevity of existing newsreader app, Flipboard; the biggest difference between the two being the ability to post directly to your personal Facebook page from the new Paper app. The new app will be available soon-let us know what you think post download.